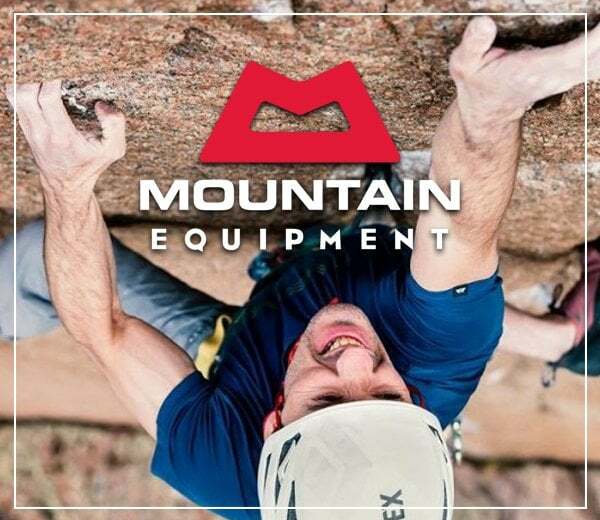 Craigdon Mountain Sports Inverurie and Aberdeen is a leading supplier of outdoor clothing, equipment and accessories for a variety of outdoor activities from camping and hillwalking to snow sports and running. We are a business with over thirty years of trading in the Aberdeen area. In 2015 the business benefited from a management buyout which has built on the well established ability to source quality products and deliver great service. 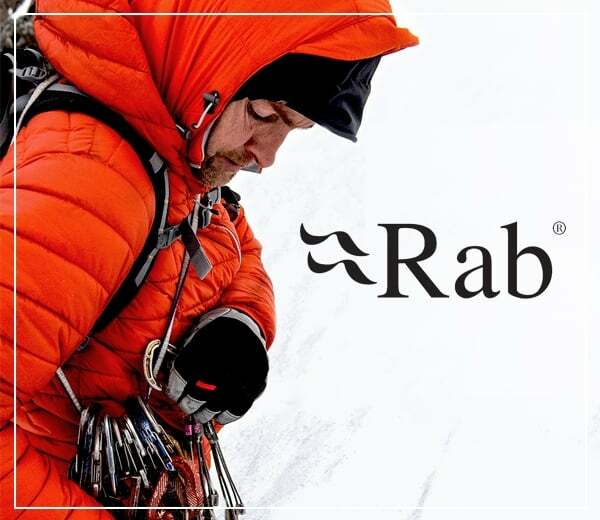 We stock a wide range of products from the industry’s top manufacturers including Rab, Mountain Equipment, Haglofs, Salomon, Atomic and many more. As our stock is selected by experienced buyers who test the equipment in Scotland and all over the world, you are guaranteed a product selected as the best in its category. Anything you buy from us will provide you with performance and enjoyment time and time again. 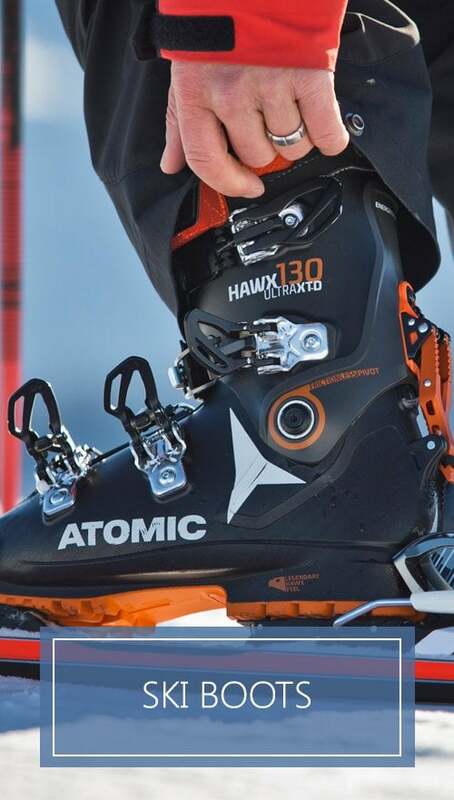 Our unrivalled snow sports range is supported in our shops by expert boot fitters and our staffs’ knowledge extends to our whole range, giving you the best advice on what product is the most suitable for your needs. 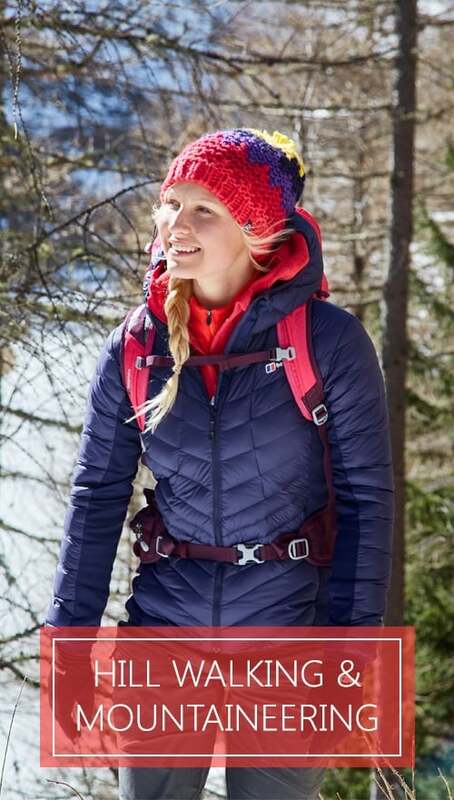 As well as covering snow sports, we also offer camping, running, walking and climbing gear for the whole family. Be sure to browse the rest of the site here at the mountain edge for a full choice of items. 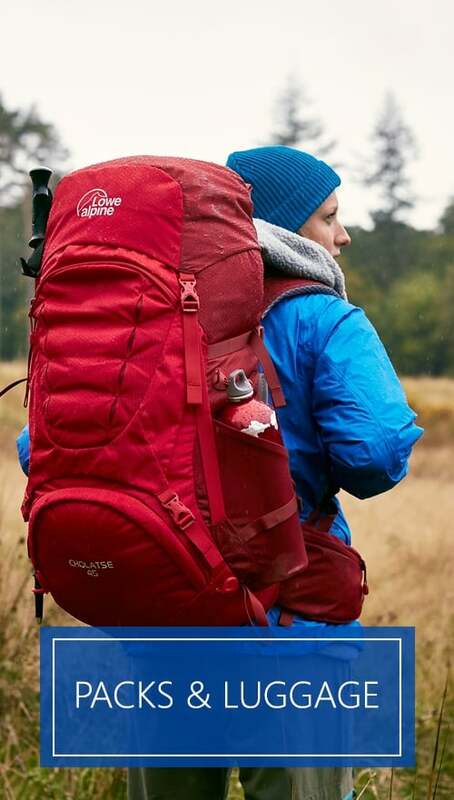 Craigdon Mountain Sports Inverurie and Aberdeen offer everything you and your family will ever need to make the most of the outdoors. 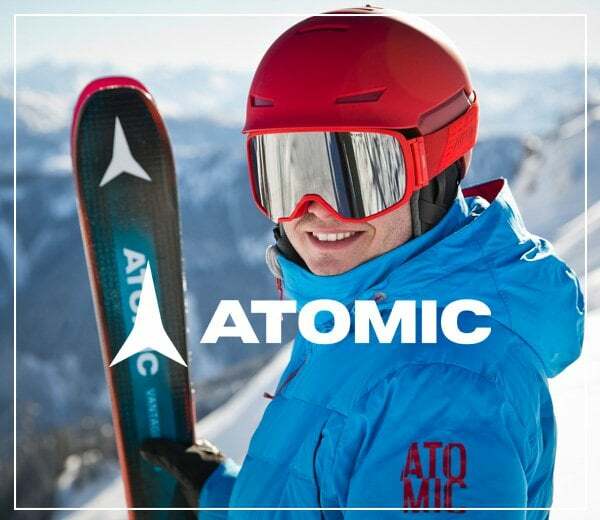 Whether you are an experienced outdoor pursuits enthusiast, a complete beginner or just want to look good this season, we have something for you.